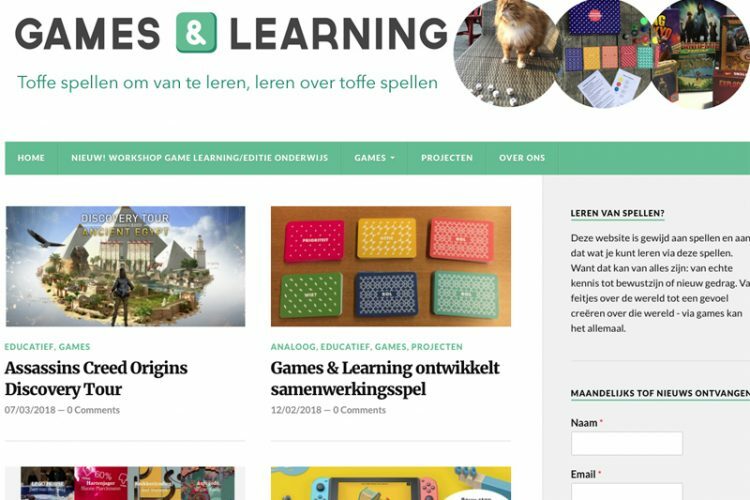 On my blog Gamesandlearning.nl I write about all kinds of games and what you can learn from them. I also use this site to showcase my own game projects. On Gamifiedlife.nl I occassionaly write reviews of board of cardgames I really love. I’ve written books about youth, generations and communication with my partner in crime, Jeroen Boschma. 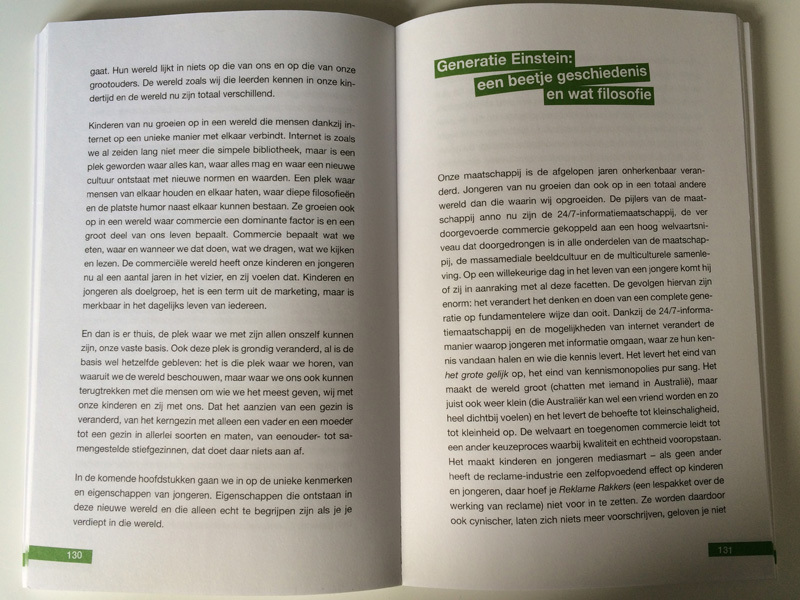 Generation Einstein was a bestseller and still known to many in the field as the first ‘youth generation’ book in the Netherlands. My personal favorite is ‘Ik ook van jullie‘, about younger children. Those books were works of love. Right now I’m working on an educational book for students of International Lifestyle Studies about how to research target groups and lifestyles. This book will be used in classes from september 2018.